One part Social Media. One Part Pop Culture. 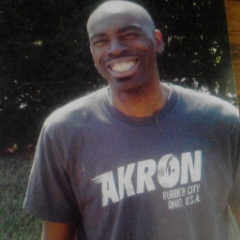 All Akron, Ohio Baby!